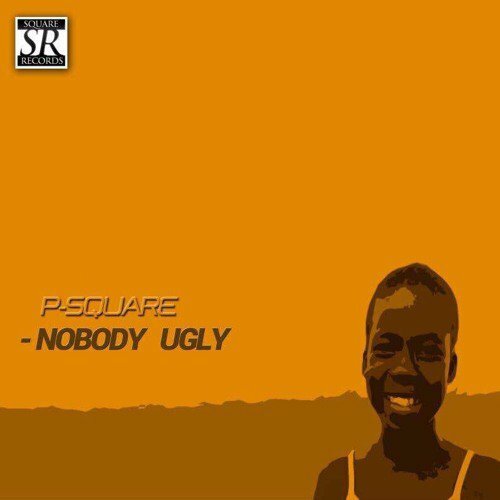 Here is another song by Psquare, which makes a lot of sense, nobody is ugly, its only the unavailability of wealth at the moment that makes some people look ugly, but for real, nobody is ugly. I so much love this music. 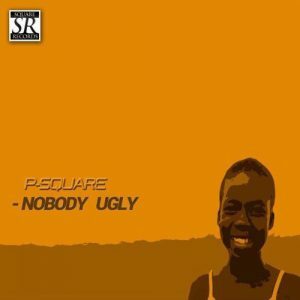 Job well done on the song but the profile pictures is not attracting.